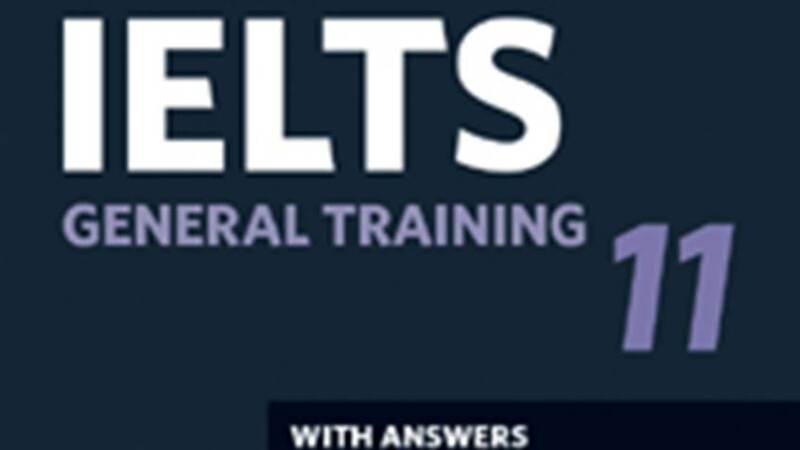 If you are struggling to reach BAND 7 in IELTS, I guarantee I can help you in a short period. I'm a holder of BAND 8 in IELTS, and I believe that my tips and tricks and the proven techniques for each type of IELTS question can ensure you reaching your desired score. 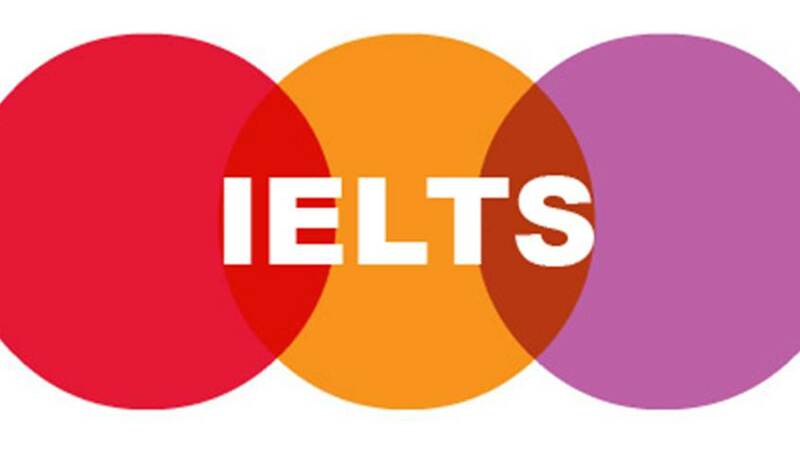 My course will provide you feedback in all sections of the IELTS, including speaking, writing, listening and reading through Face to Face Skype sessions.